Your home is your castle, so make sure you have the right cover to protect the building and your precious contents. 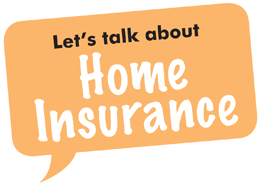 Home insurance is a lot more complicated than car insurance but it’s so important to make sure you have the right cover. There are a lot of add-ons available and often people won’t know they aren’t covered for something until they try and make a claim. Do you want to include cover for your possessions when you are away from home? What about cover for accidental damage? Do you have expensive jewellery or a bike? 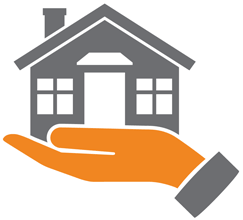 I’ll give you the advice and personal service you simply won’t get from online sites, and I’ll make sure you have the right level of home cover for your particular needs. Will I get a cheaper quote if I keep my car in a garage overnight? This will vary depending on the insurer.